Norseman lies at the heart of the Great Western Woodlands, the largest intact area of Mediterranean woodlands in the world. 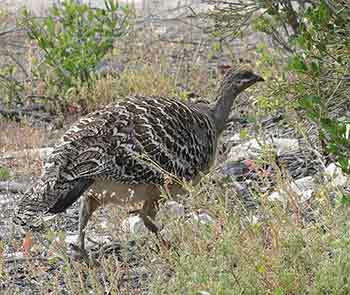 At over 16 million hectares it is around the size of England and has twice as many plant species. 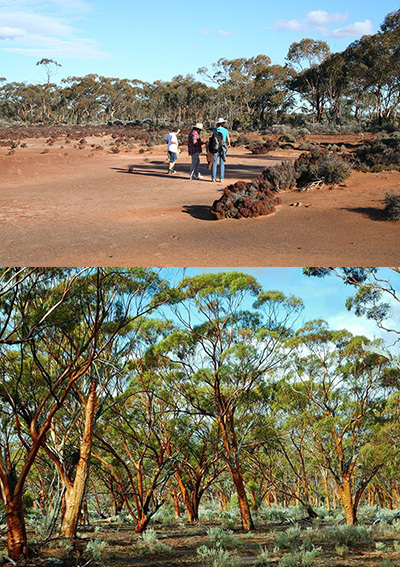 Around one third of Australia’s eucalypt species occur in the region. The landscape shimmers with their copper, bronze, pink, green, brown and silver patterned trunks. The deep stillness of the landscape is contagious. It is an ancient landscape, underlain by the Yilgarn Craton which is exposed in many areas of large granite outcrops. Millions of years ago a vast system of rivers traversed the area. Today all that remains is an extensive network of salt lakes stretching across the woodlands. Norseman lies on the edge of one of these stunning salt lakes. It is a remarkable landscape and a place to escape from the noise of modern life and reconnect to the ancient rhythms of the land. Take off your shoes and walk across a surface that has remained unchanged for millennia. Lie in the middle of a vast open salt lake at night and marvel at the number of stars in the sky. Absorb the peace. 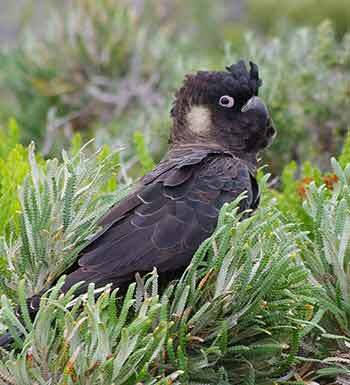 The Great Western Woodlands is one of the world's biodiversity hotspots. Gondwanalink describe The Great Western Woodlands as an "Ark" for our wildlife. 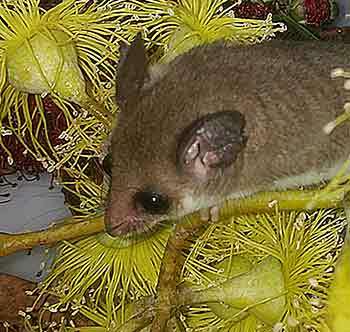 The Great Western Woodlands are home to many endangered mammal, bird and reptile species. 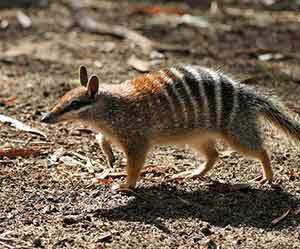 These include the Carnaby Black Cockatoo, the Mallee Fowl, the Numbat and the Pygmie Possum.